Box Office darling Salman Khan is known to claim the satellite rights amounts of his films as his acting fees. However, for his recent sports drama Sultan - which is breaking Box Office records left, right and center - Salman has taken a different approach. The star has entered into a contract with Yash Raj Films - which is bankrolling Sultan - to equally share the profits entailed by the production house. In doing so, Salman has now become the highest-paid actor in Bollywood. He will take home Rs 100 crore as his acting fees for the sports drama. 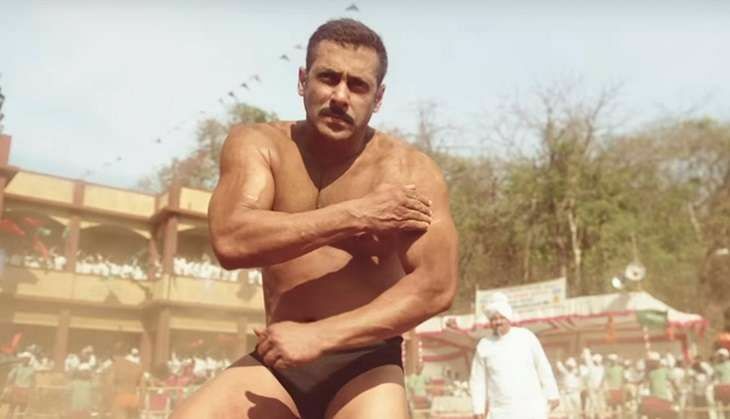 Sultan has recorded profits of Rs 100 crore within five days of its release. With the film still running to packed houses, YRF is expected to record overall profits close to Rs 200 crore during the film's lifetime run - an amount which will be equally shared with Salman. Have you seen this viral video of Serena Williams reciting Maya Angelou's poem, I Rise, yet? READ NEXT >> Have you seen this viral video of Serena Williams reciting Maya Angelou's poem, I Rise, yet?